I am relatively new to triathlon. I was a runner first and transitioned to triathlon in 2017. 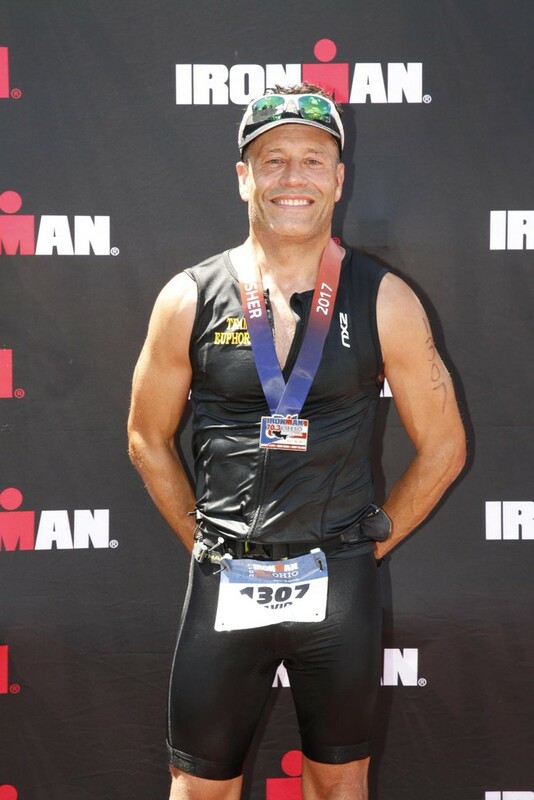 During 2017 I completed IronMan Ohio and IronMan Miami (both 70.3 distance races) and a few sprint races around town. I am hoping to qualify for age group national championships in Cleveland this year and next. I have three kids...my oldest is 18 and she did IronMan Miami with me...really cool experience to complete an IronMan with your daughter. I haven’t convinced her younger brothers to try triathlon as they are focused on football, basketball and lacrosse but hope to get all three of them racing before too long. My wife is a swimmer so maybe I can get them all involved in triathlon one day.